Restaurant a’Muze is the culinary restaurant from Brothers Vincent en Kristof Eylenbosch, located in the center of Opwijk. 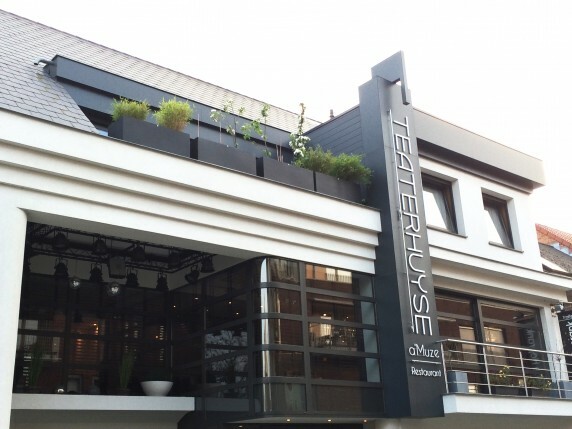 It is established in the banquetcenter ‘Teaterhuyse’, which is managed by the Eylenbosch family since 2000. The building also boasts a bakery & catering business ‘The Hoprank’. 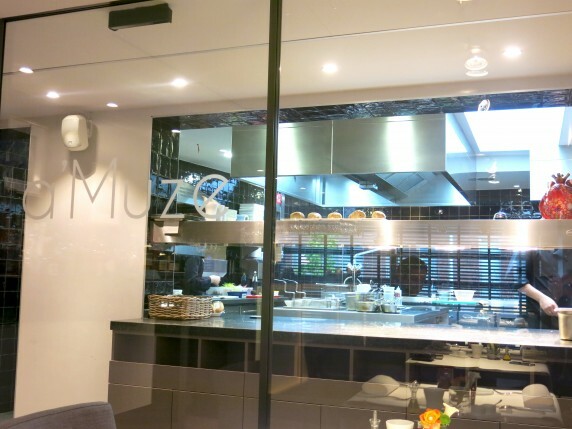 Restaurant A’Muze opened its doors in 2012 and is the gastronomic flagship of the family. 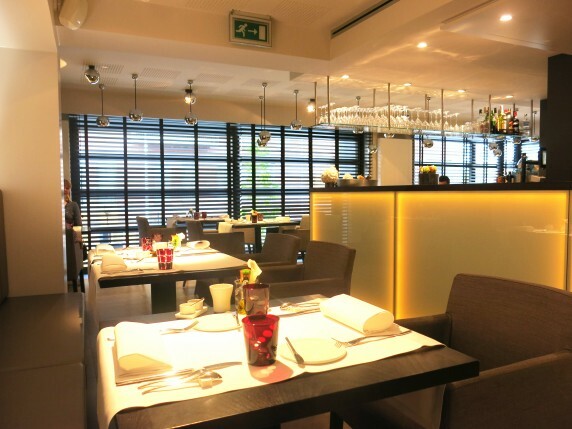 The U-shaped restaurant’s interior is modern and also offers a lounge and a bar. It accommodates 45 people. There’s a nice open kitchen so guests can enjoy a view on the chef and his team while eating. 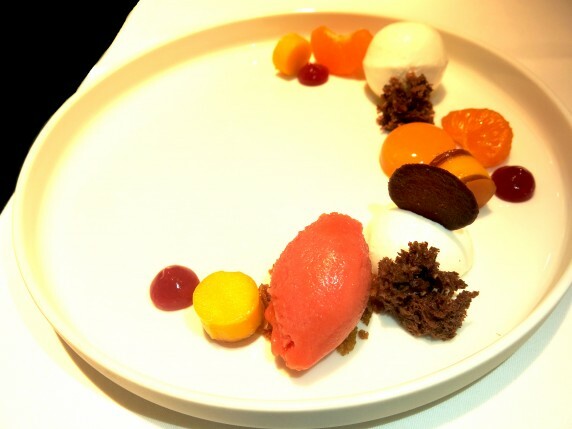 Kristof Eylenbosch is responsible for the cooking at restaurant A’Muze. 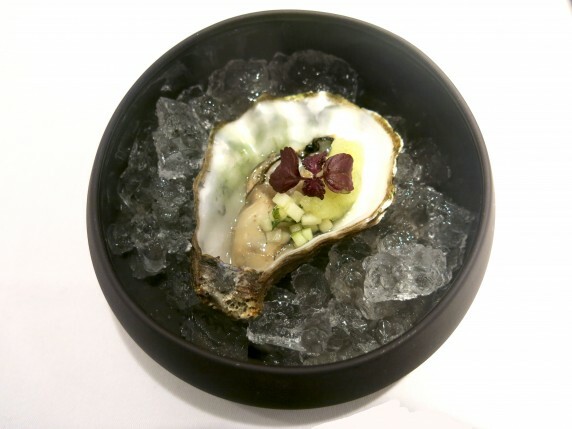 Quality is very important for Kristof and he serves a refined interpretation of the French cuisine with recognizable, seasonal local produce. The restaurant is open for lunch on weekdays, coffee with a delicious piece of cake or dessert in the afternoon, and à la carte / menu dining on evenings and in the weekend. 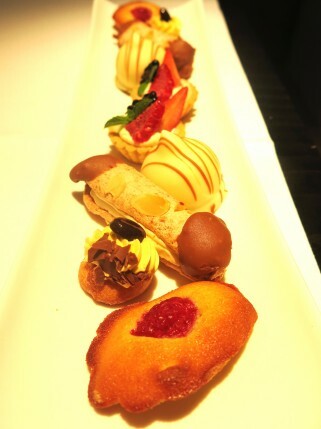 The third Eylenbosch brother, Diedrich, is responsible for the bread, pastry and dessert. 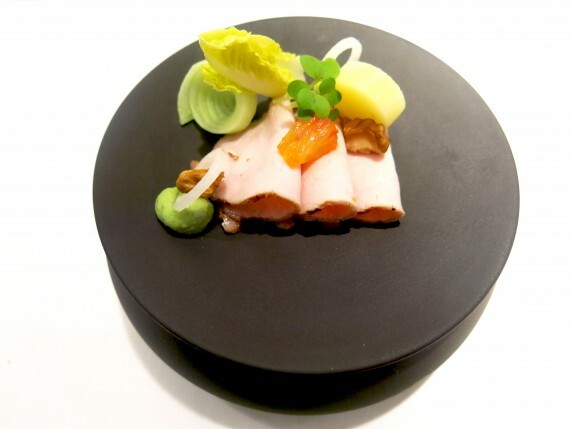 Kristof cooks with respect for the nature and uses seasonal products. 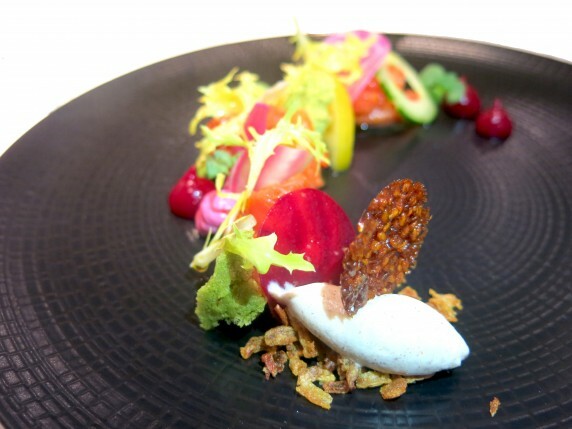 Pure flavours and simplicity are important concepts in his kitchen. Together with partner in crime, Be-Gusto we went for the menu ‘a’Muze’ (3 courses € 40, 4 courses € 50, 5 courses € 57). The dishes were not very innovative or creative, but flavours were good and the products qualitative. 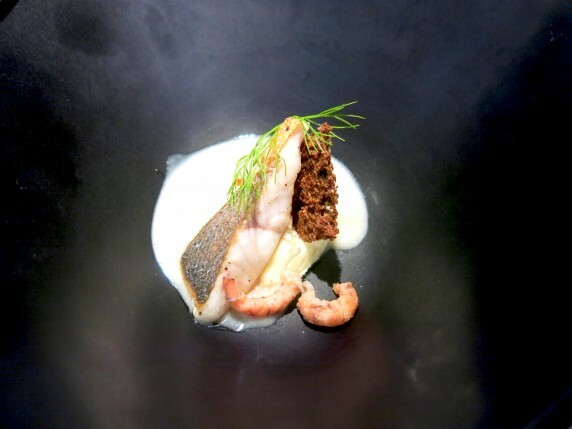 The fennel velouté was the best dish of the menu, with a perfectly seasoned velouté, combined with a tasty piece of sea bass and cheese. 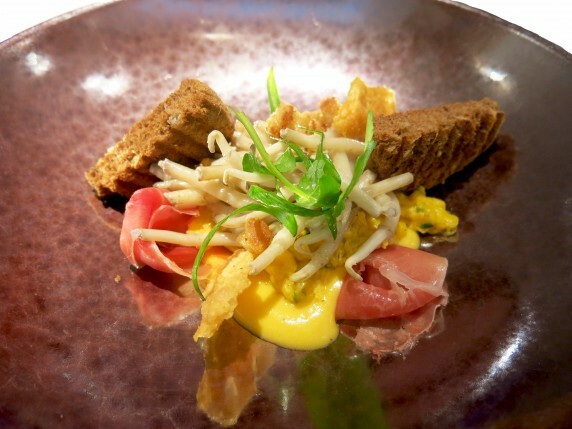 Restaurant A’Muze offers a safe but solid gastronomic dining option right in the middle between Ghent, Brussels and Antwerp. 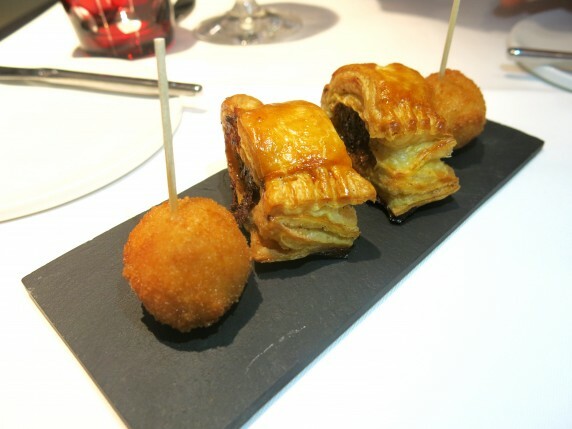 The gastronomic family will welcome you with open arms and offers great food in a cosy, modern setting. 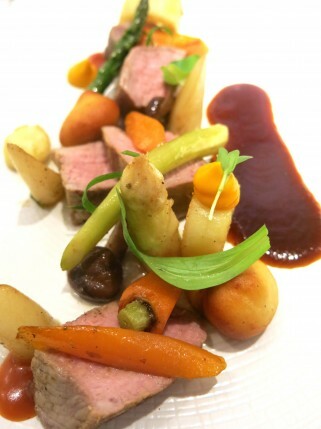 Chef Kristof is still searching for a good balance between original ingredients, a good taste coherence, the right seasoning and a good dose of creativity, but he certainly shows a lot of potential and is motivated to grow and to get better every day.